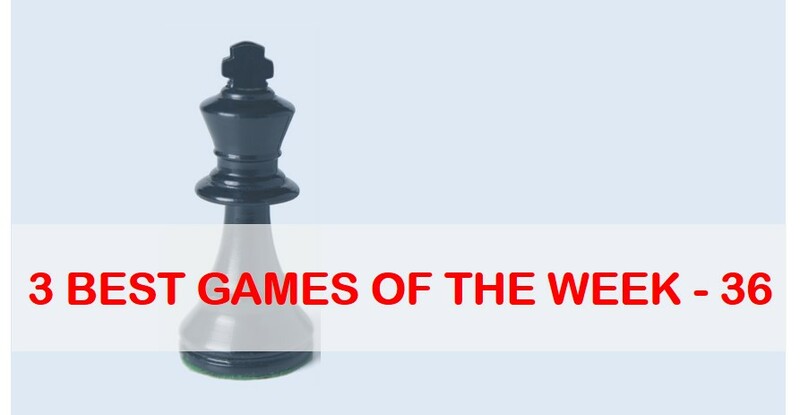 Today we present to you the collection of 15 best games in the history of chess. These games involve the most amazing ideas imaginable, greatest combinations, superb sacrifices, tremendous positional play and so on. 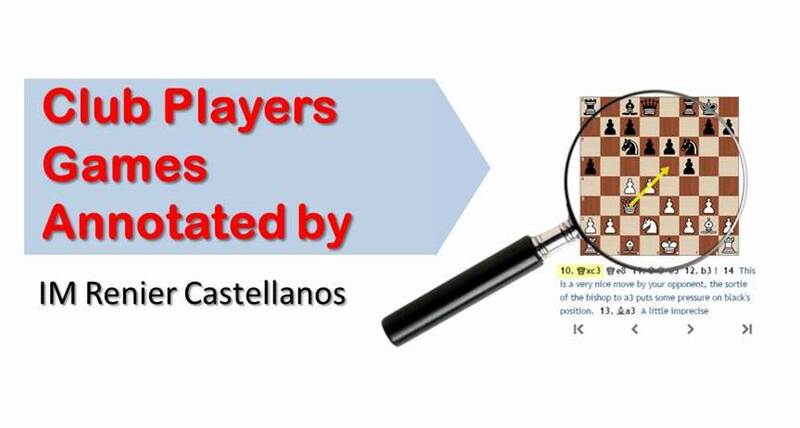 By deeply studying the annotations you will not only enjoy the greatest chess games but will also improve your own chess. 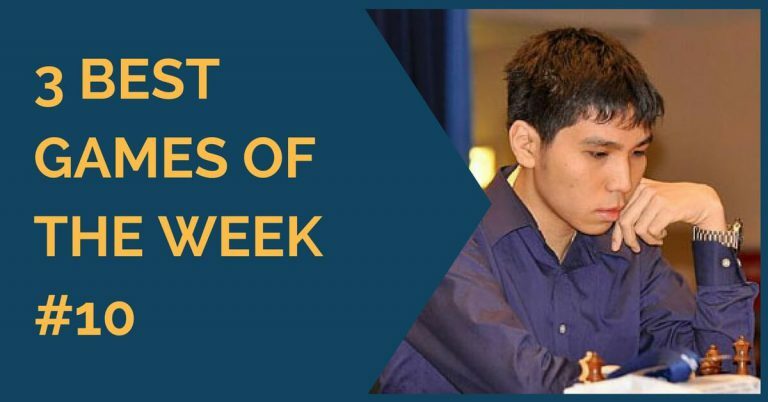 Analyzing a select master’s games is an important component of our training program which will boost you chess understanding and bring the results you always wanted. The Chess Murder Mystery. Vol. 1-4. White resigns as he has no answer to the threat of …Rxh2 mate. You cannot ignore Andersson’s immortal game and evergreen games while listing the top 10 or 15 games ever played.